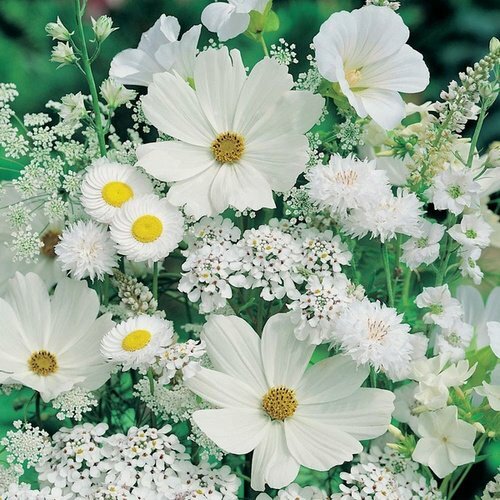 white flores. . Wallpaper and background images in the fotografías hermosas club tagged: beautiful pictures. This fotografías hermosas photo contains margarita común, margarita inglés, bellis perennis, margarita inglesa, inglés margarita, margarita, margarita africana de ojos, stoechadifolia arctotis, arctotis venusta, margarita africana observada azul, stoechadifolia del arctotis, venusta del arctotis, and de ojos azules margarita africana arctotis stoechadifolia.